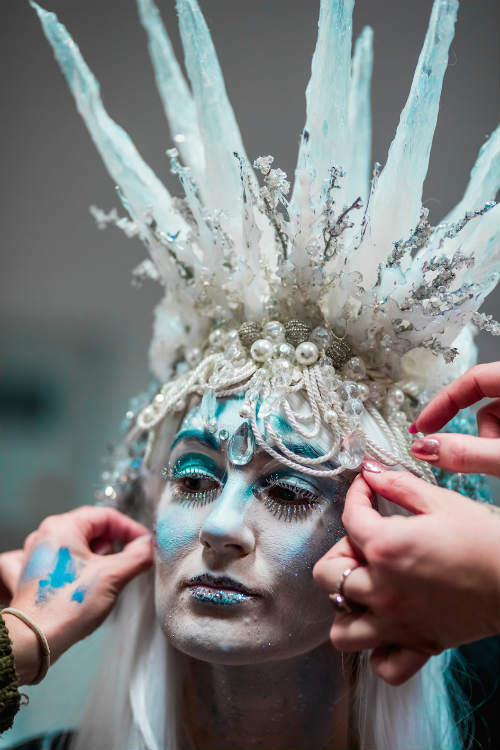 When you think of an Snow Queen, it’s not uncommon to associate the term with the evil White Witch who took over Narnia in CS Lewis’ famous book, the Lion, the Witch and the Wardrobe. Thankfully, our frosty members of royalty are nothing like that. Christmas time is their favourite period of the year – and they simply love to party it up in style. 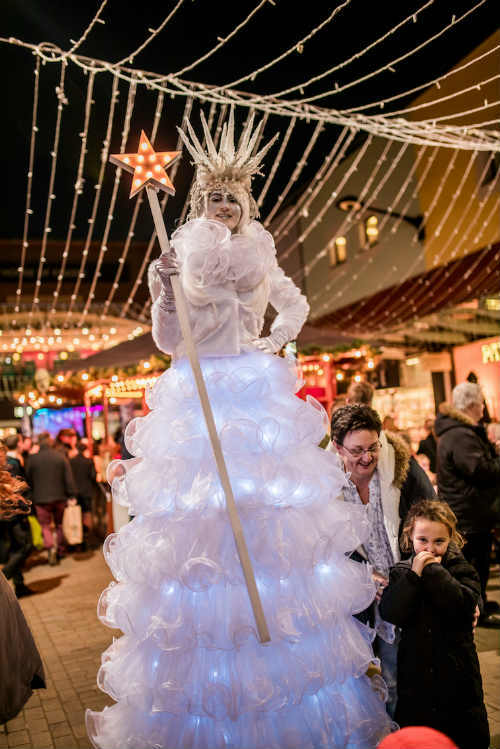 These stunning beauties loom large over everyone else, owing to the fact they’re trained to walk about on stilts. 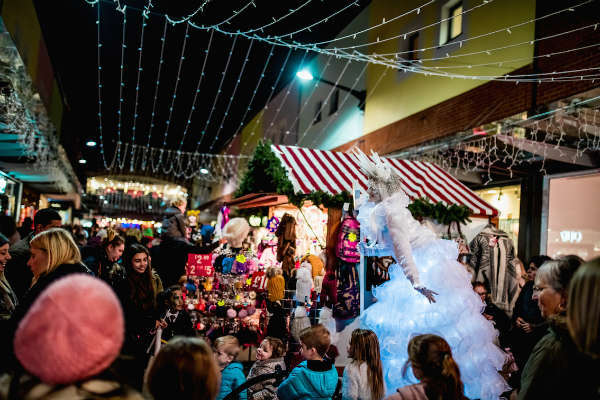 This gives them an other-worldly feel, which matches the Christmas period perfectly. Party it up with some of the coolest and most glamorous divas this side of the North Pole this Christmas. 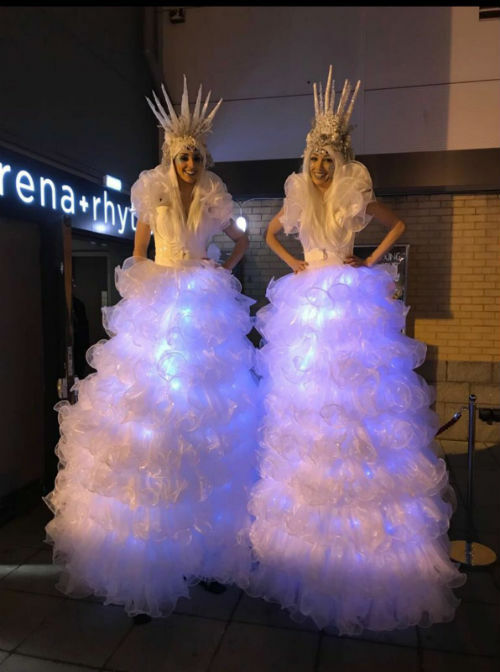 Our Snow Queens are available to work throughout the festive period, and can perform anything from meeting and greeting your guests to serving drinks. 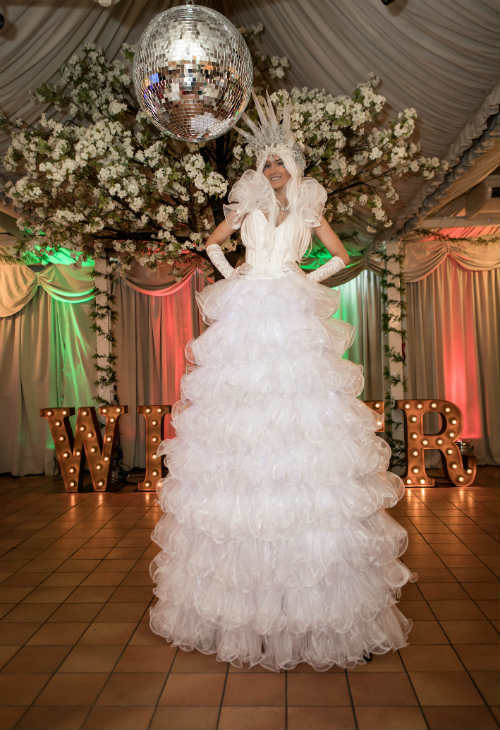 Just ask and we’ll see what our snow queens can do to make your party perfect. 3 x 40 minute sets over a 4 hour period.